A very Happy New Year to you lot. I know the year has kicked off amazingly and i hope it keeps going that way for everyone. I am sure you may have noticed that I am not the best person to put up Monthly Favourites. I tried in the past and it did not work out so I just did my thing. But i think it is useful to pay a tribute to all the lovely beauty and makeup items that left a good taste and smile on my face. 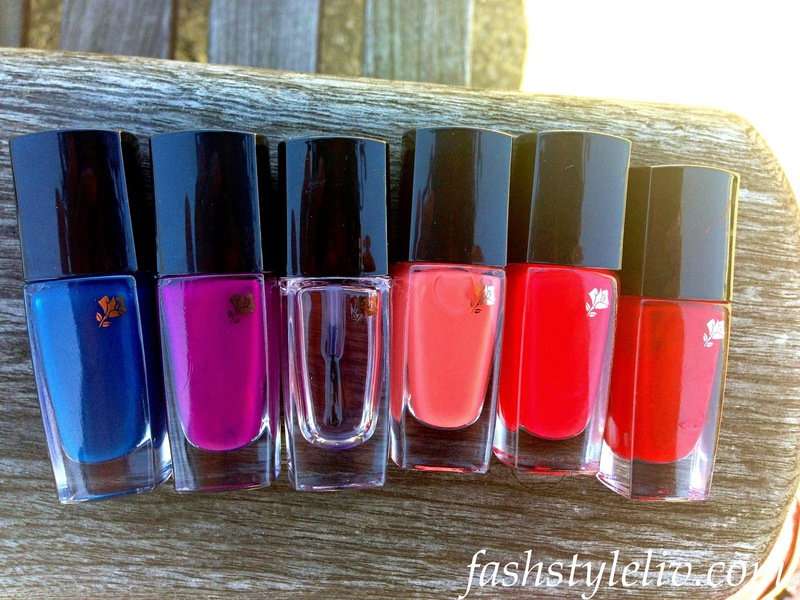 I definitely do not want this post to be lengthy so i will break them down into skin care and makeup. 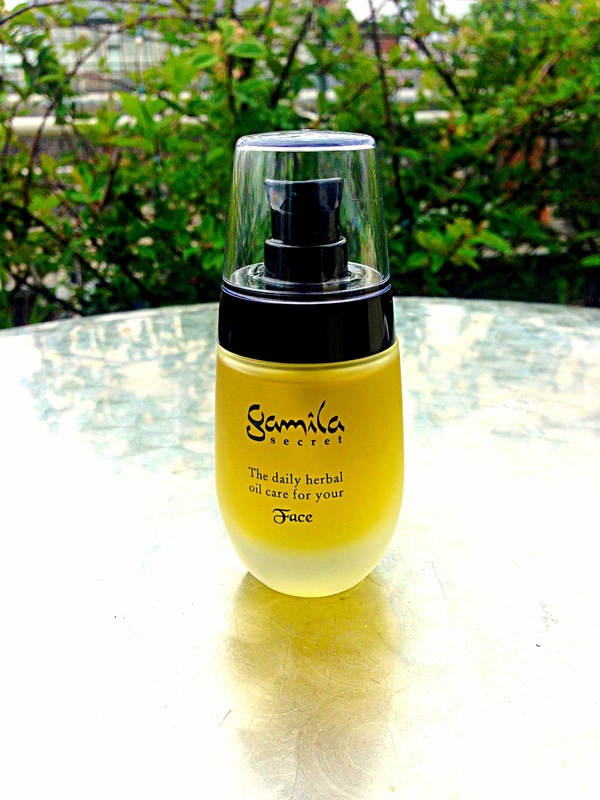 Favourite Oil/Serum: I have to give this to Gamila Secret Face Oil (review here) because it is an all rounder for me. It has served as a serum, a moisturiser, a day cream, night cream, blemish/spot clearer, etc. It's organic as well and it has really amazed me and made a difference to my skin despite the hefty price. Favourite Cleanser: It's really hard to narrow this down because i love all my cleansers as they are useful for so many things. 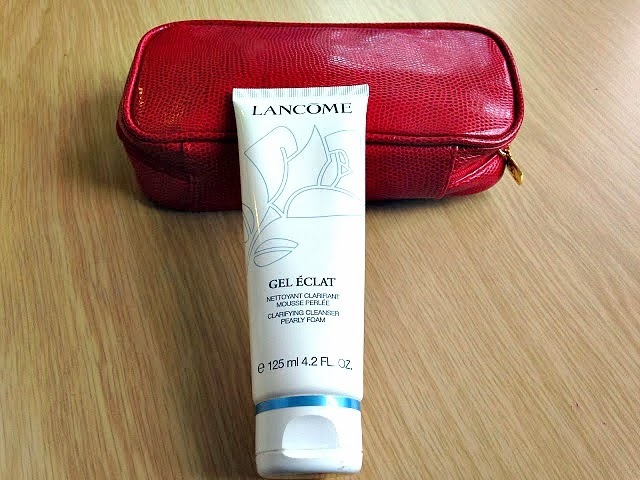 I would have to give it to the Lancome Gel Eclat Pearly Foam Cleanser (review here) which makes me skin feel really soft and smooth without overly drying it. Favourite Cleanser for Acne and Blemishes: I am going to have to cheat a little bit and pop in two products here because they are just too amazing and i can't seem to narrow it down. 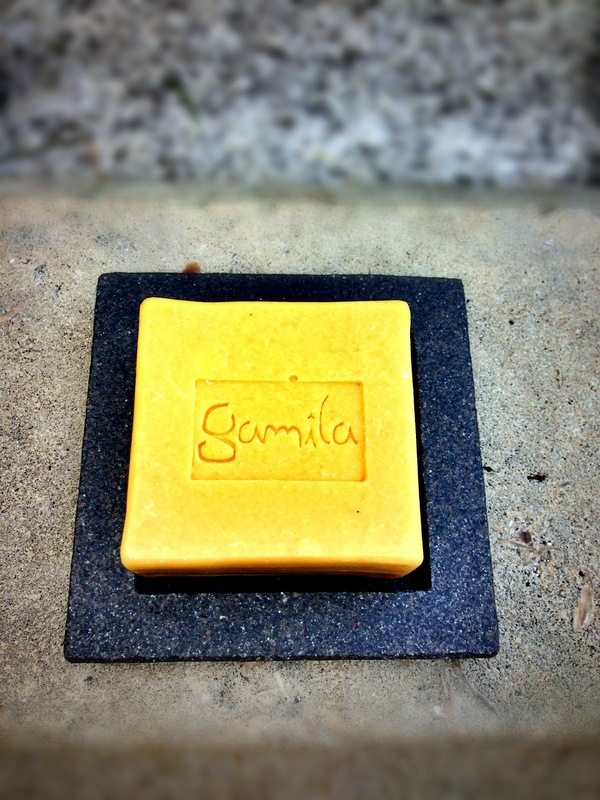 These products are Gamila Secret Cleansing Bar (review here) and SK:N Vitamin Rich Cleanser for Oily Skin. There are both very effective for Acne but the SK:N is more targeted to the blemishes because it contains Glycolic Acid which helps exfoliate the skin to reveal fresh skin fading away dark blemishes. 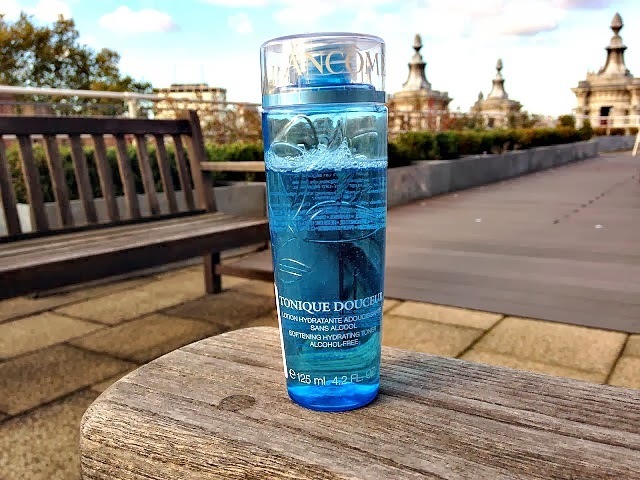 Favourite Toner (All rounder): I have to give this to the Lancome Tonique Douceur (review here) because it is really an all rounder and it is suitable for many skin types which is amazing. The good thing is it does not contain alcohol so it is ever so gently yet effective. 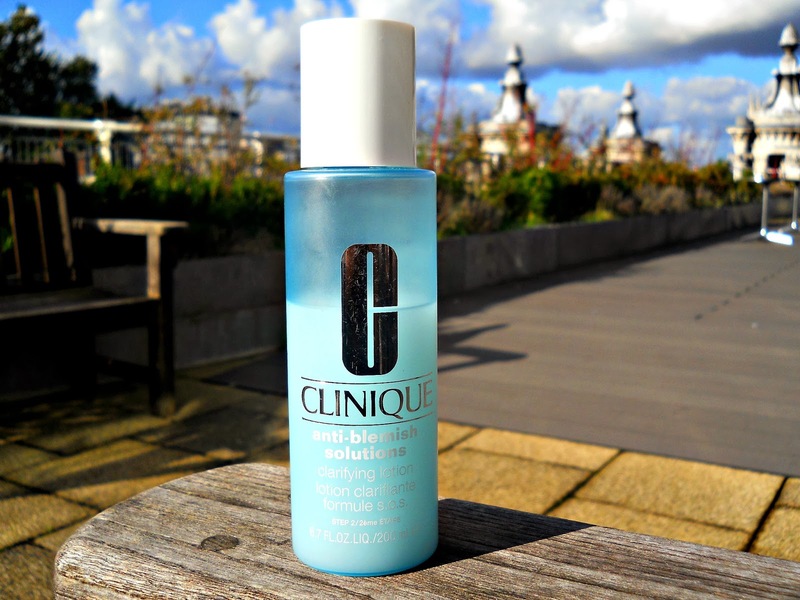 Favourite Toner for Acne and Blemishes: This has to be my Clinique Anti-Blemish Clarifying Solution (review here). Although we started off on a bumpy ride, we have became best buds. For sensitive ladies, be careful with this one as it contains alcohol but i do not find it drying at all. I find it is most effective for my breakouts and clearing my blemishes because it acts as an exfoliating toner due to its Salicylic Acid content. 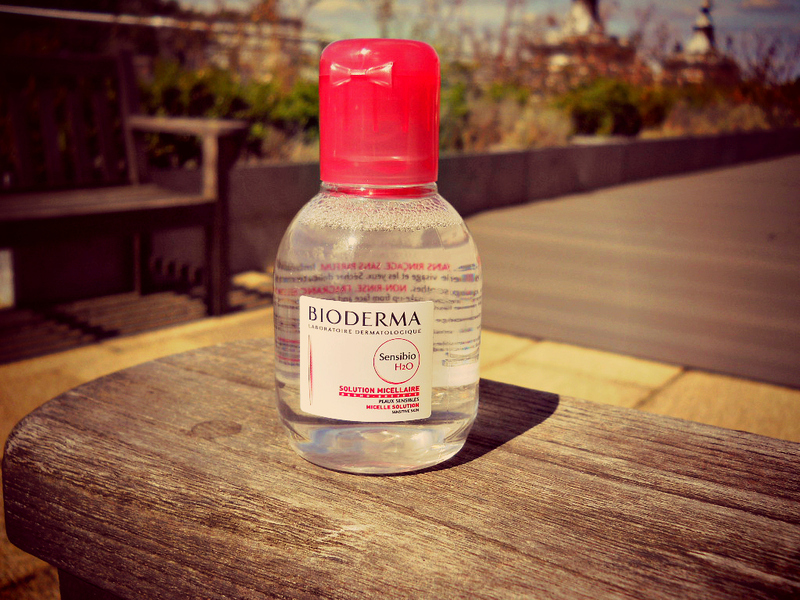 Favourite Makeup Remover: It has to be the ultimate Bioderma Sensibio Micellar Water which i only used a small sample bottle but it really changed my views of all micellar waters. It has been hyped in the blogging and makeup world in general about being the best makeup remover and i think they are saying the truth. 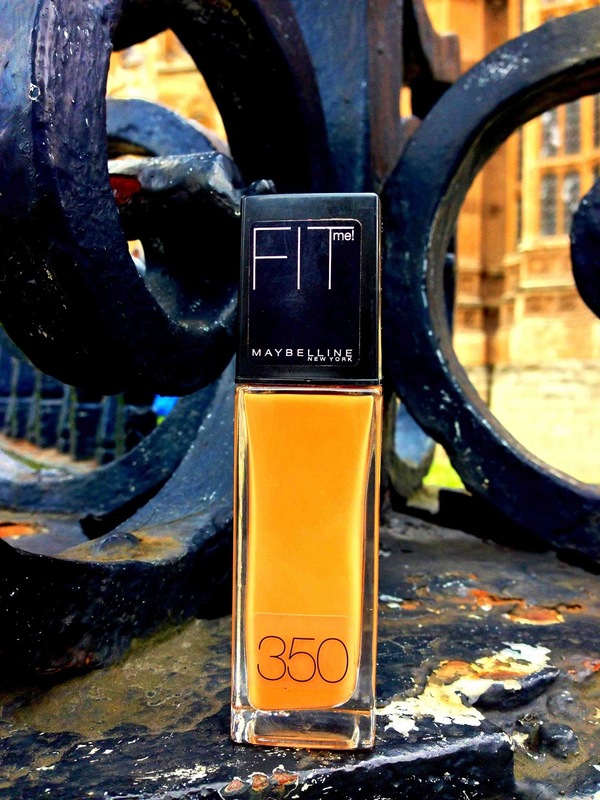 The only annoying thing is it is not readily available in the UK except online..
Favourite Drug Store Foundation: For me it would have to be the Maybelline Fit Me Foundation (review here) in 350 Caramel which is one of the few foundations shades from Drug Stores that is perfect on my skin. 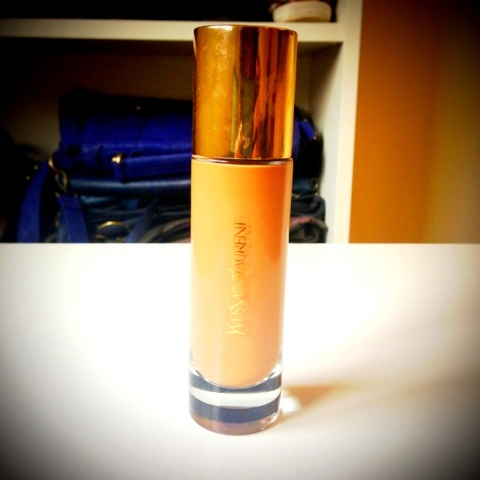 I have not sampled many other drug store foundations because this has completely blown my mind away. Favourite High End Foundation: I have only used the Clinique Anti Blemish Foundation for a few weeks but it definitely has won my heart and overtaken the YSL Touche Eclat Foundation (review here) which i thought i could not do without. I had earlier tried a sample pot and it was amazing so much so that i had to buy the full size when i ran out. 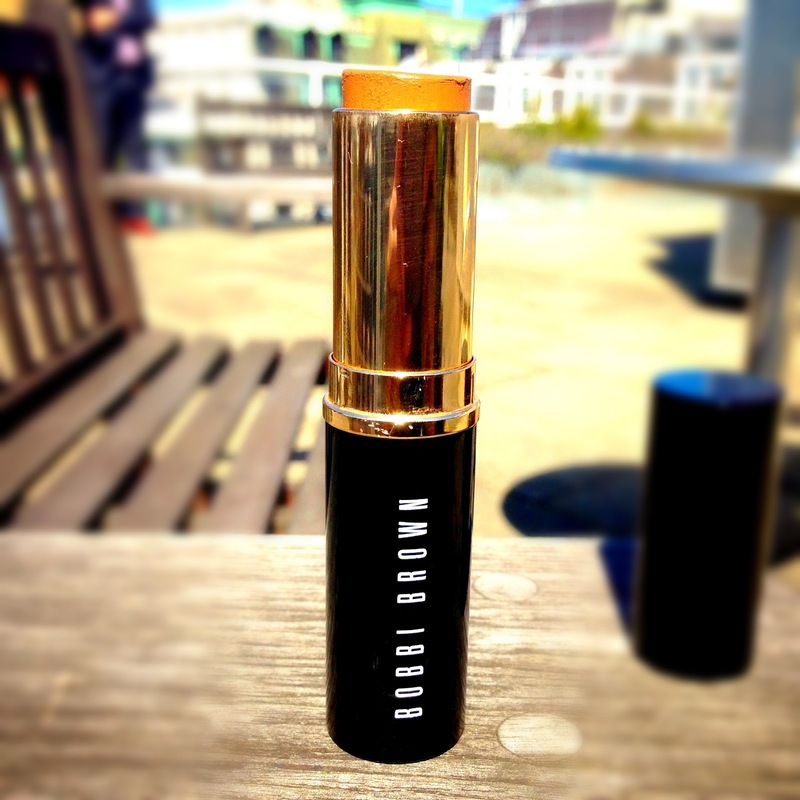 It is good for my Acne prone skin and does not break me out at all..
Favourite Drug Store Concealer: I don't really have any but the Maybelline Fit Me Concealer (mini review here) comes really close and if it were not too damn drying on my skin, it would have won my heart completely. Favourite Drug Store Powder: None. 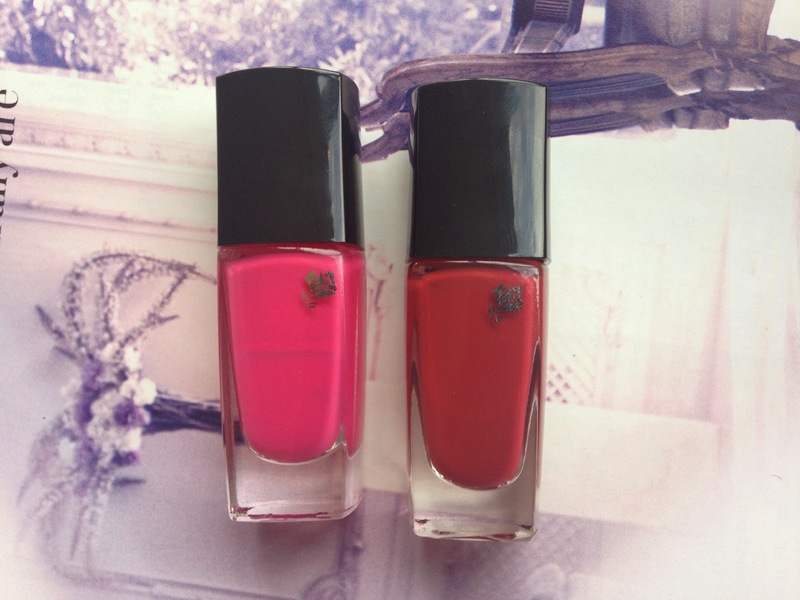 None comes even close to my beloved MAC Studio Fix. 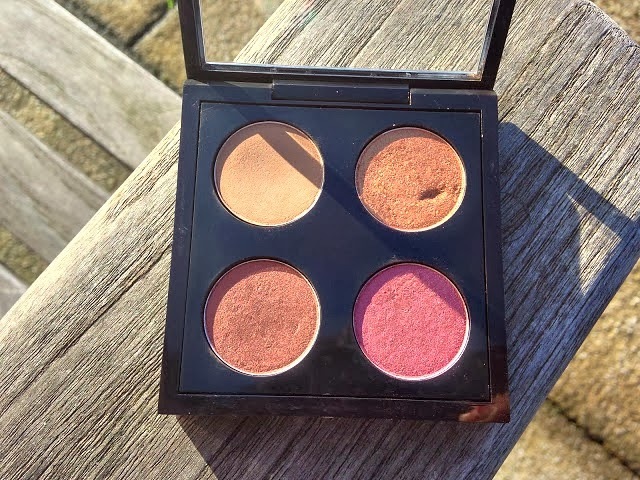 Favourite Blush: I am not really a blush girl but I favor Sleek Blushes (Sahara) for Drugstore and Bellapierre Blush in Autumn Glow for High end brands. 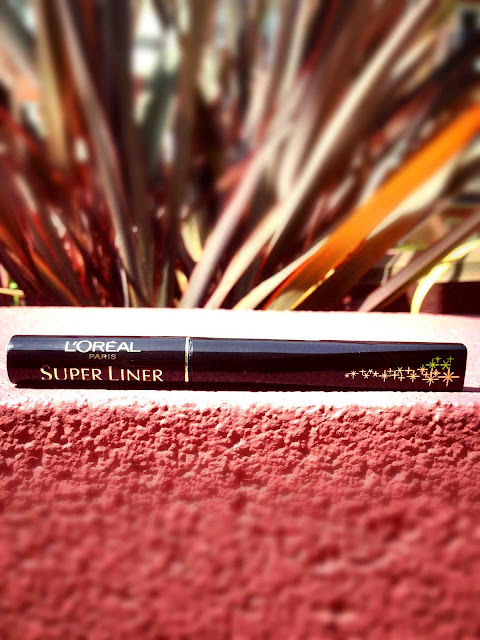 Favourite Eye liner: There is only one eye liner for me and that's the L'Oreal Super Liner (review here) and it's amazing and that's the only eye liner that keeps taking me back for more. 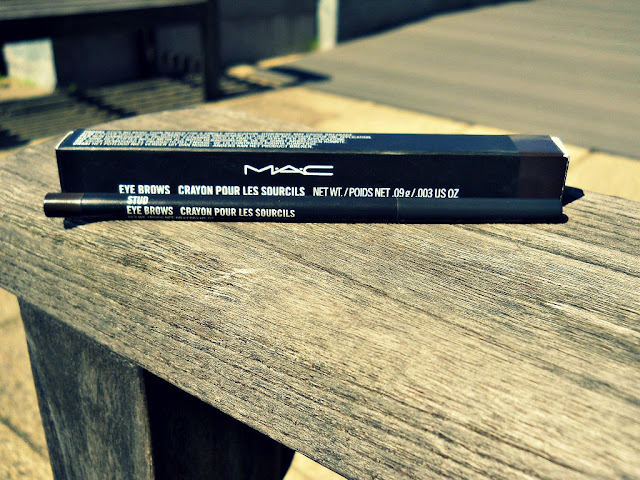 Favourite Brow Liner: That again has to be the MAC Eyebrow Liner in Stud. 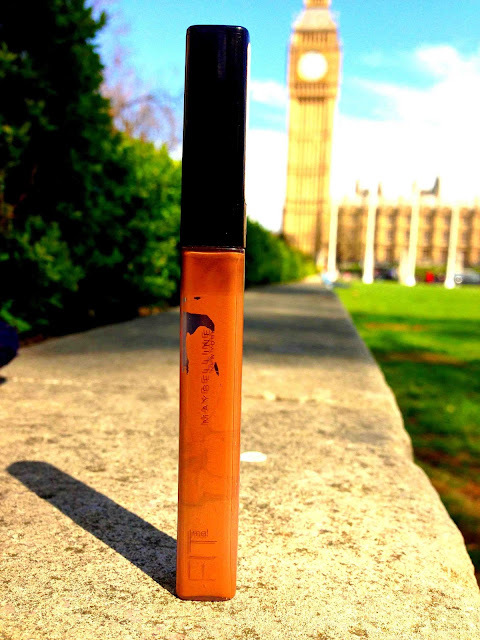 It's amazing and I don't care that it has also become expensive but it's just the brow liner that is perfect for me and it has been that way for years now. 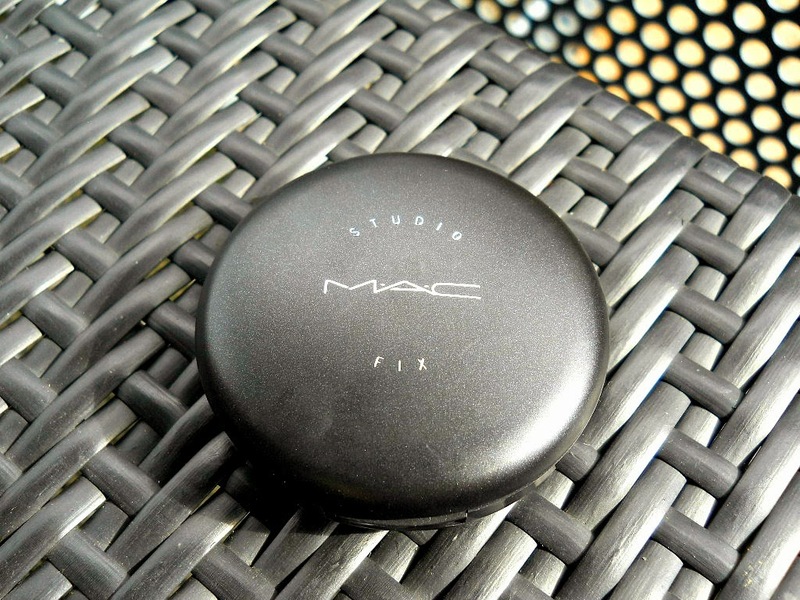 Favourite Eyeshadow: It has to be my MAC Eyeshadow palette (review here and here) which i just customised and completed. It makes me so happy any time i look at it. MAC eyeshadows are very well pigmented and the colours are ever so pretty... on the other hand, Urban Decay Eyeshadows equally look amazing! !